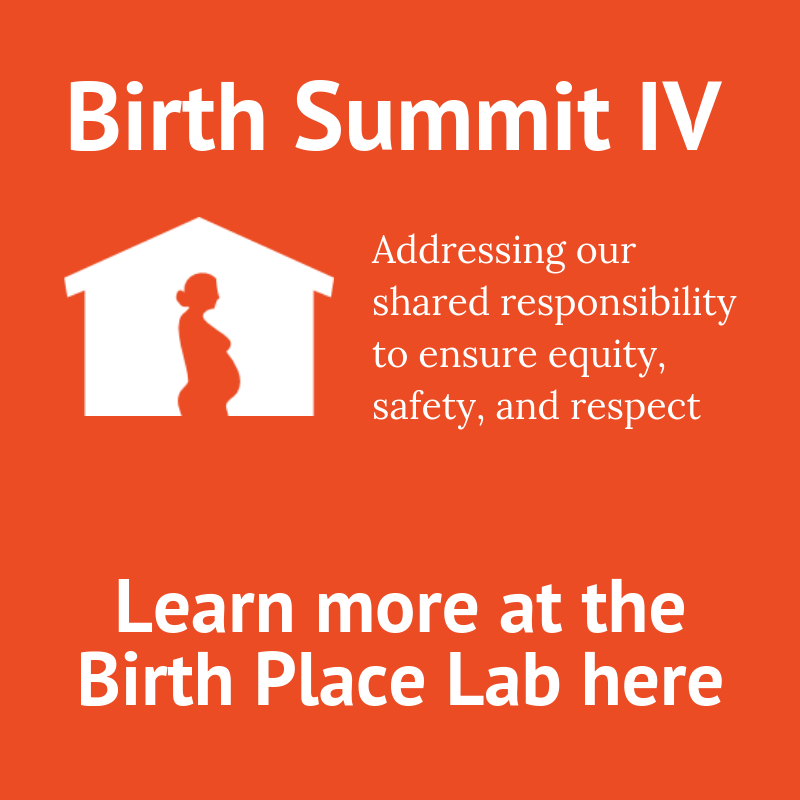 Senior members from the following maternity care and health organizations have been working together since 2009 as a Vision Team to plan and organize the Home Birth Consensus Summits: AABC, AAFP, AAP, ACNM, ACOG, AWHONN, Childbirth Connection, ICTC, Lamaze, MANA, NACPM, Our Bodies Ourselves. The following individuals, in alphabetical order, currently form a Steering Council for the Summits. Watch here for an updated list for Summit IV. To learn more about Summit IV, visit here. 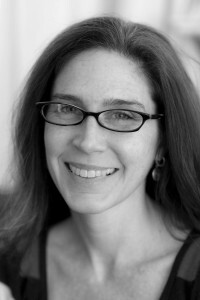 Melissa Cheyney is Associate Professor of Clinical Medical Anthropology and Reproductive Biology at Oregon State University (OSU) with additional appointments in Public Health and Women’s Studies. 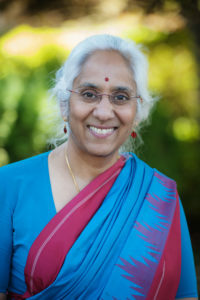 She received her doctorate in Biocultural Anthropology from the University of Oregon in 2005, where her research examined the U.S. Home Birth Movement. 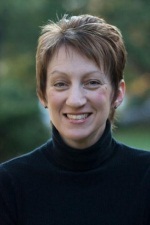 Dr. Cheyney is also a Certified Professional Midwife in active practice, the Chair of the Governor-appointed Board of Direct-entry Midwifery for the State of Oregon, and the Chair of the Division of Research for the Midwives Alliance of North America where she directs the MANA Statistics Project — the only existing data repository for planned homebirth in the United States. 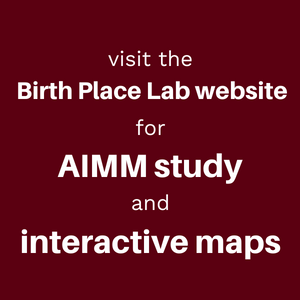 She is the author of the recent ethnography, Born at Home (2010, Wadsworth Press) along with several, peer-reviewed journal articles that examine the cultural beliefs and clinical outcomes associated with midwife-led birth at home and in birth centers. Her most recent publication explores the contested space of intrapartum home-to-hospital transfers. Dr. Cheyney currently directs the International Reproductive Health Laboratory at Oregon State University where she has developed an academic learning community comprised of five undergraduate research assistants, 12 graduate students and one postdoctoral fellow whose research agendas are focused on identifying culturally appropriate ways to improve access to high quality midwifery care as a means of reducing health inequalities for mothers and babies in the U.S and abroad. She currently serves as the PI on 21 maternal and infant health-related research projects in Uganda, Haiti, Ethiopia, Puerto Rico, India, the Dominican Republic, Ireland, Sierra Leone and in the United States. She is an award-winning teacher and was recently nominated for Oregon State University’s prestigious Outstanding Student Mentorship Award for her work in the International Reproductive Health Laboratory. She is the mother of a daughter born at home on International Day of the Midwife in 2009. Sheila Capestany holds a Master of Public Health and a Master of Social Work from the University of Washington. 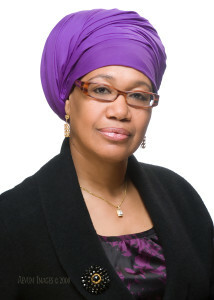 She has almost 25 years of experience in providing consultation and training to address issues of equity, oppression, multiculturalism and cross-cultural communication.Sheila has extensive experience in facilitating and leading groups and processes on important social and health issues. She has worked with interprofessional groups in health care and is very familiar with the maternity care landscape. Sheila has a proven track record of successfully helping groups to achieve lasting and transformative change. Sheila is the Executive Director of Open Arms Perinatal Services, a community-based organization that provides support to low income pregnant women and families. In addition to providing services, Open Arms is a well-known advocate for equity and a multicultural approach in maternity and health care. As a consultant, she has worked with a diversity of organizations and institutions, including numerous nonprofit organizations, the University of Washington, the City of Bellevue, Washington, and Swedish Medical Center in Seattle. 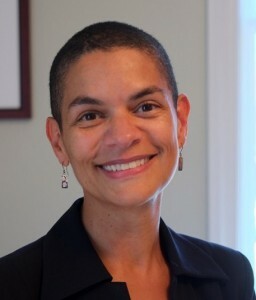 Prior to her current position at Open Arms, she served as Strategic Adviser in Policy, Planning and Evaluation for the City of Seattle Human Services Department. Within this role she led and facilitated the Race and Social Justice Initiative for the department and helped develop tools and an equity policy lens that city employees could use in their work. In addition, as a Legislative Aide for the Seattle City Council, she facilitated and led several task forces that were made up of stakeholders with explicit and implicit power differentials, and very different views and strong opinions about social, policy and legislative issues. These meetings were always passionate and often contentious, and Sheila was responsible for creating a space where all opinions could be heard and bringing those opinions together to form new legislation.